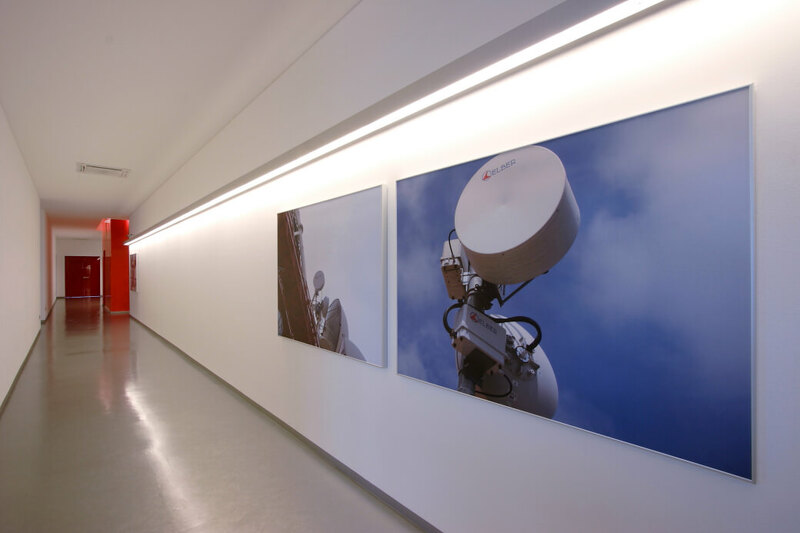 From the beginning in 1978, Elber has chosen to work in the microwave radio link sector for the broadcast industry. The company has changed several times its place in the Italian Riviera in the north of Italy near Genoa, to adapt its structure to the needs of an always-expanding market. Today in fact, due to the constant presence at all major international trade shows on the broadcast industry, Elber count on a widespread diffusion of its products in every part of the world: Europe, Central and South America, Asia, Africa and Australia. 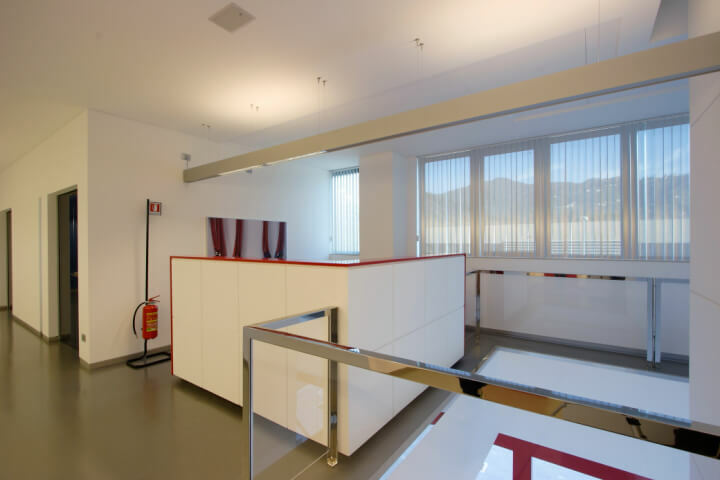 The specialized staff, the attention paid to every single phase of the production from the design to the realization of the product and the use of high quality components form the benchmark of Elber's philosophy. 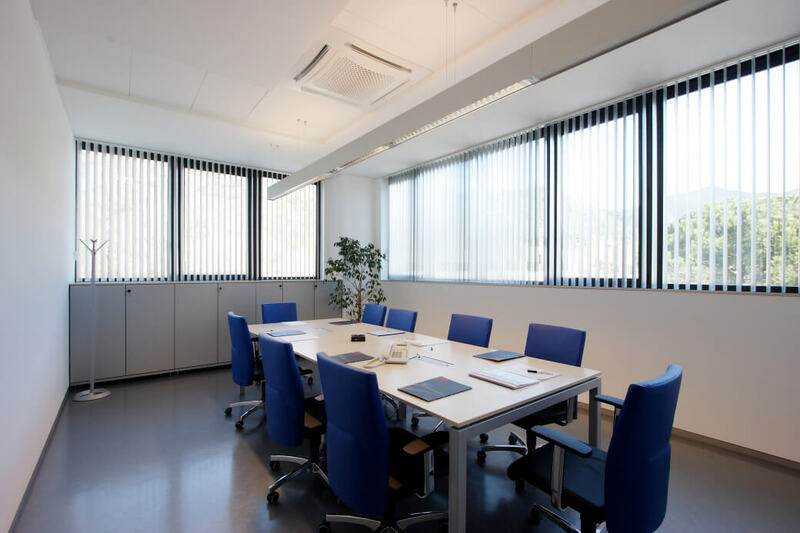 The increasing expansion of the company has never kept Elber from maintaining a personal contact with its Clients, from the smaller local broadcasters to the main television and radio networks. This philosophy, together with the high reliability of the equipment, allows Elber to offer a five-year guarantee on its products. 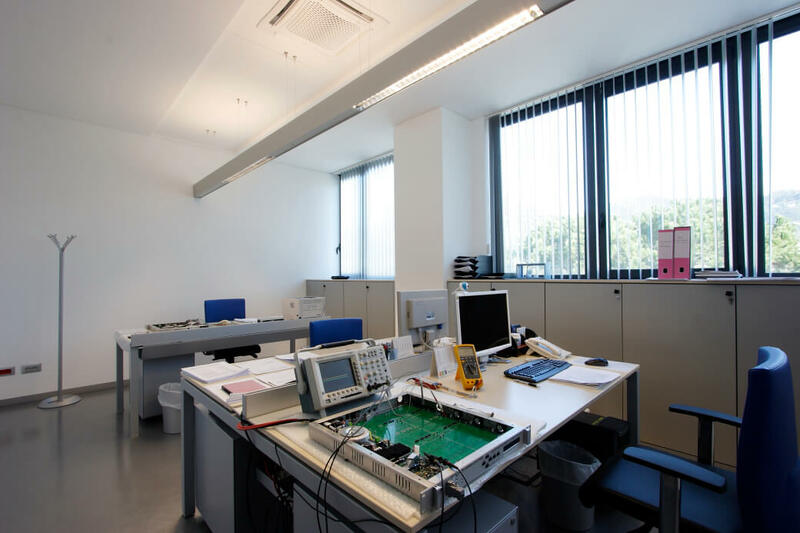 Important and continuous investments into the R&D department show the ambition to keep the leader position between its competitors as well on national as on international level. The diversification of the product line represents a winning challenge allowing Elber to continue to develop and design personalized and state-of-the-art solutions for its Clients. 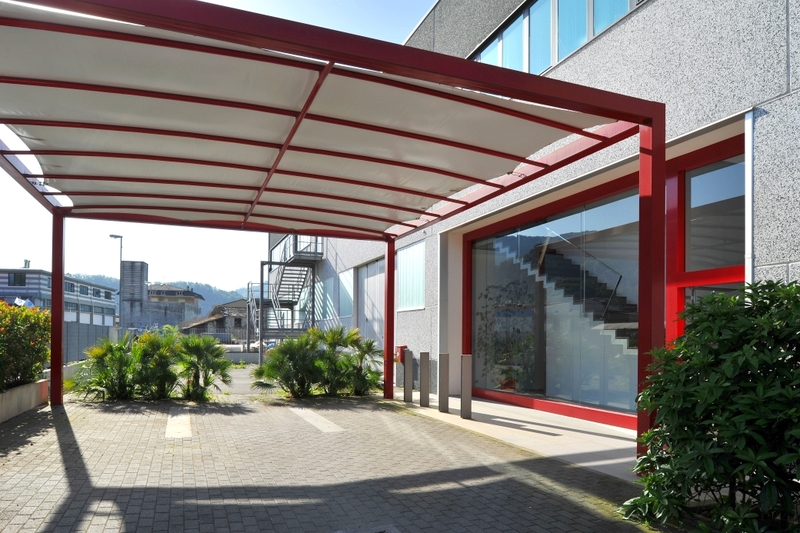 From September 2008 on Elber is working in the new head office in Via Pontevecchio, 42W - Carasco (GE). The built block on two levels, situated near the former office, covers up to 2000 square meters and represents the best off flexibility and technology. 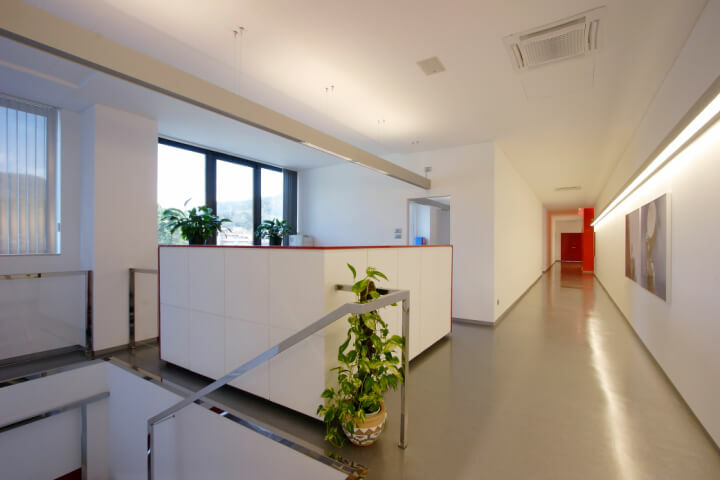 The original building remains and integrated to the new part, brings the Company surface to 3000 square meters.